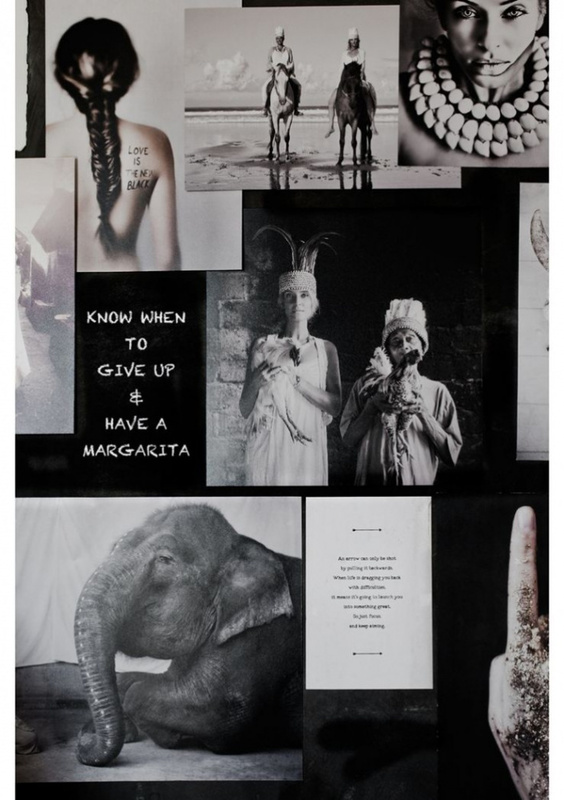 Moodboard no.1 - Love warriors. Hannah Lemholt is one of the "Love Warriors" , a creative team with expertise in design, architecture, styling and photography. 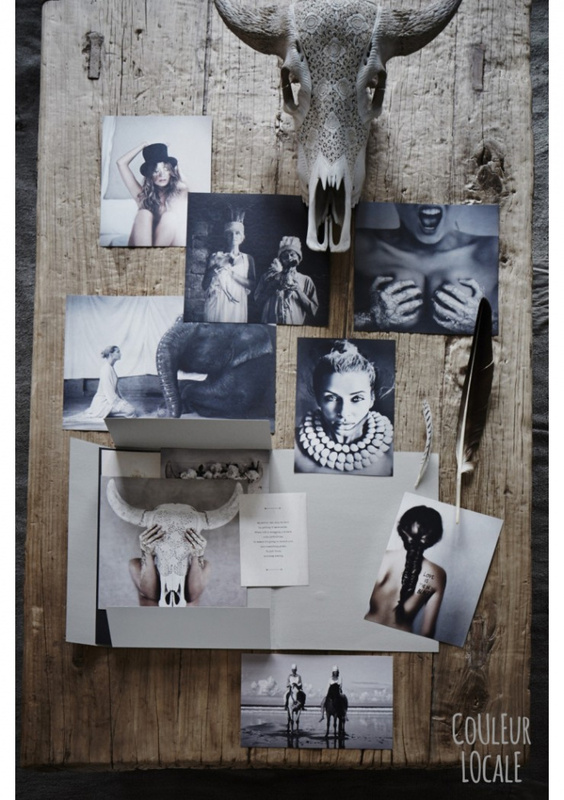 She has created a stunning series of photographs, with a typical feminine style and natural pallettes. This moodboard is a mix of her favorites, mixed in sizes, to be put onto walls or whatever you can think of to make your own moadboard. 13 fine art prints, 11 photo art sheets – & 2 cards with quotes, embossed with a stamp to guarantee authenticity. Printed on Scandia 2000, an FSC-certified, uncoated 270g fine art paper from Swedish forests.The prints are placed in a paper map with LW sigil. Mål: 2 st 30 x 40 cm, 3 st 28 x 28 cm, 6 st 20 x 30 cm og kortene er 12 x 18 cm.